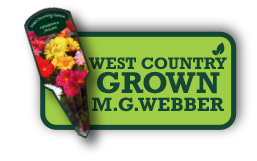 Versatile Cyclamen | MG Webber West Country Grown Ltd.
MG Webber West Country Grown Ltd.
M.G. 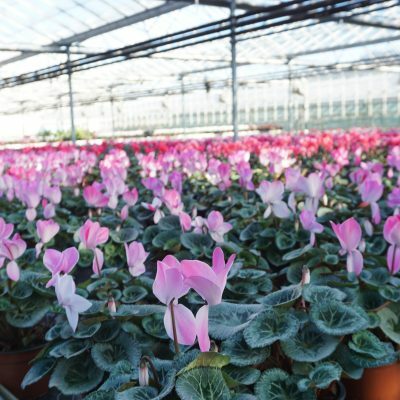 Webber West Country Grown Ltd.
Did you know Cyclamen were so versatile? 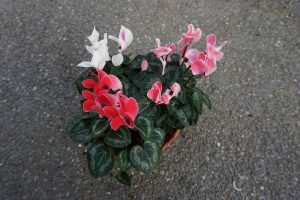 Our cyclamen look amazing, alone, but have you ever considered mixing it up? Why not let us do the work for you. 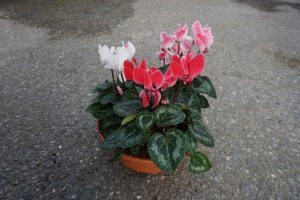 Cyclamen are one of the best sellers this time of year, you can find them almost everywhere, Garden Centres, Farm Shops and even some Supermarkets. 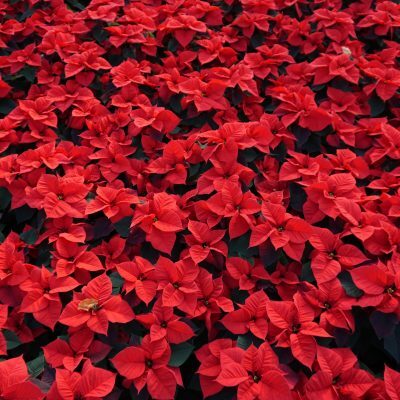 However, you could be different, stand out, sell amazing Cyclamen in a multitude of ways! 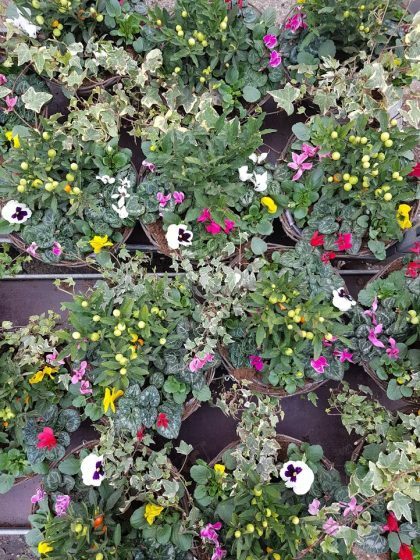 Not only do we produce outstanding quality Cyclamen alone, we also put these Cyclamen into baskets, bowls and patio pots. 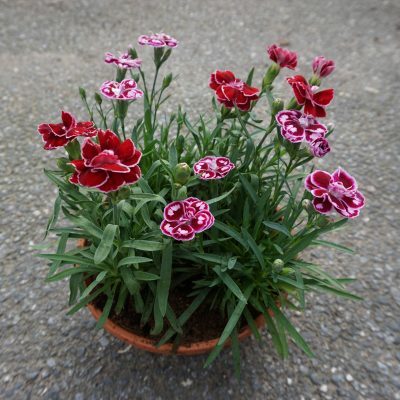 Each and every basket, bowl or pot is unique in their own way! 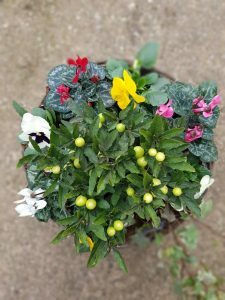 Our baskets and patio pots are complemented by our other stock. 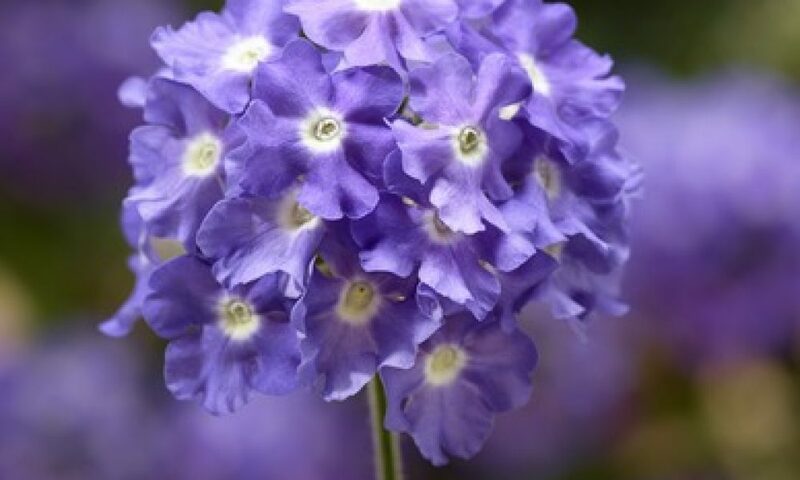 Therefore, this provides a full product, with an explosion of colours and flowers. 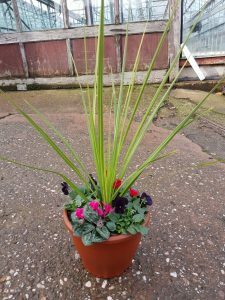 Makes for a perfect Christmas gift or even a gift for the customer, themselves. 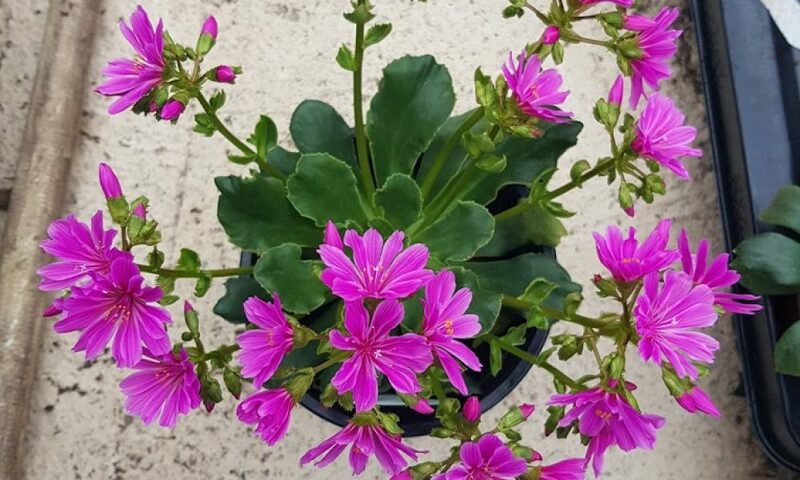 This website is intended to introduce new potential wholesale customers to us and to give you an idea of the vast range of plants we grow. 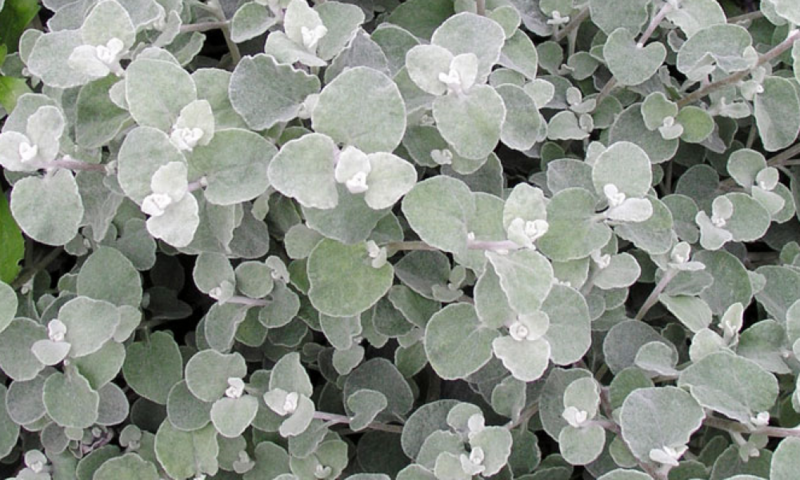 We also provide links to sites which sell our excellent quality plants for the retail section. 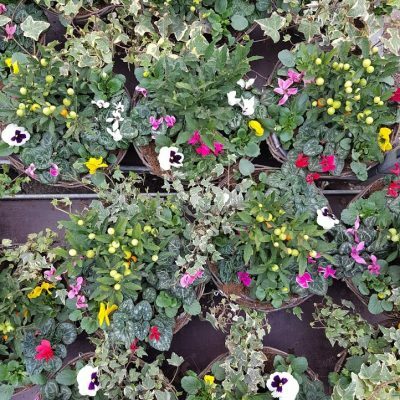 For regular wholesale customers we fax a weekly wide-ranging availability list and a brochure is available on request through our contact us page.